Born in Hong Kong, Jenny moved to Vancouver with her family at a young age. She completed her post-secondary studies in political science and worked at an insurance defence firm before joining Hayman Law. She recently obtained her law degree. 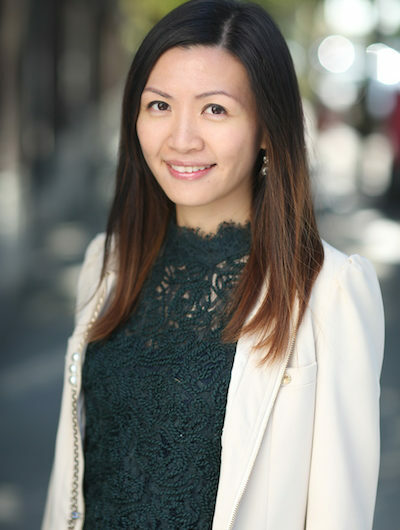 Fluent in English, Mandarin and Cantonese, she strives to build good working relationships with people involved in each case including clients with diverse backgrounds, their family members, care providers and experts. She plays a crucial role in overseeing and managing files. She takes great pride in the quality of her work. As a long-time member of Amici Curiae (i.e. Law Courts Centre pro bono program), Jenny contributes her time and knowledge to assisting self-represented litigants. She was a member of the faculty responsible for training Amici Curiae in the BC Court of Appeal course. She currently manages the Amici Curiae legal workshops which take place at the Vancouver Public Library. She previously managed the Battered Women Support Services legal workshop.